I t’s not unusual for new boaters from as far away as Calgary or San Diego to enroll in one of Anacortes Yacht Charters’ (AYC) American Sailing Association (ASA) sailing classes. Most every weekend in the spring and fall, as many as 16 students come from all over to Anacortes, Wash., to immerse themselves in AYC’s special, three-course combo course that teaches all the fundamentals in four days. Not only is the course unusually expeditious, it packs ASA’s 101, 103 and 104 into a long weekend, students practice sailing in one of the world’s most elegant cruising locations. 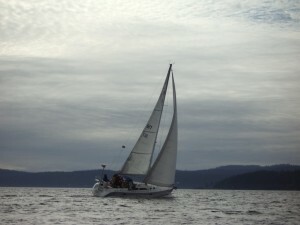 When tacking to windward, they may spy orca/killer whales breaching. Or when practicing anchoring, students may be distracted by sunning sea lions, noisy kingfishers and bald eagles. Also, due to the rain shadow effect, the weather in the 172-island archipelago is lots drier and sunnier than soggy Seattle experiences just 80 miles to the south. ASA sailing instructor and AYC Lead Fleet Captain Jeff Glecker suggests there are even more compelling reasons why students continue to flock from all over the North America to AYC’s fall and spring ASA courses. AYC co-owner Mike Lovell explains that the intense combo course is the most popular of the full-service company’s sailing instruction offerings started in 2000. 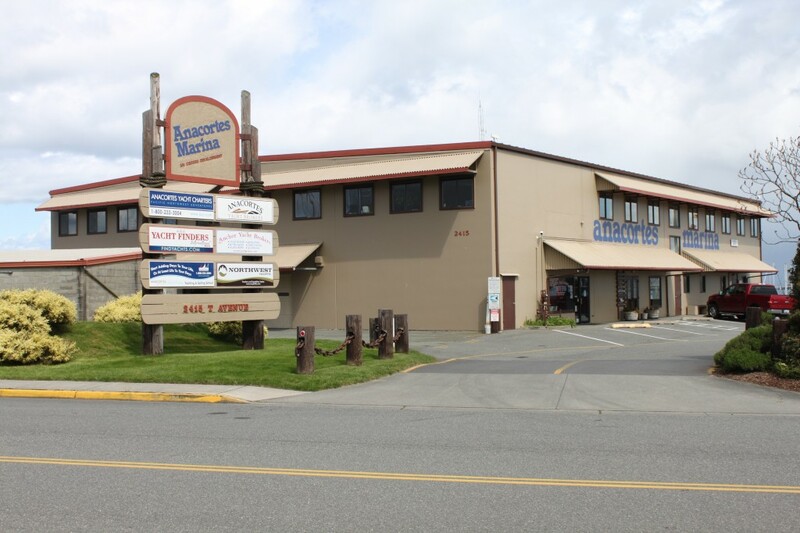 The courses start Friday mornings at 9 a.m. and go non-stop through Monday afternoons to about 4 p.m. Every day students practice skills on vessels in the 30 – 40 -foot range and either return to the Anacortes Marina or a stay in Friday Harbor. 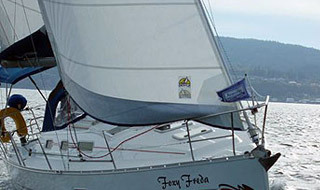 He observes that this approach is very different from other Northwest sailing schools that require seven days to complete the trio of basic classes. 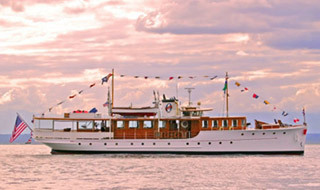 The students stay aboard the yachts, with a maximum 4 to 1, student to teacher ratio. 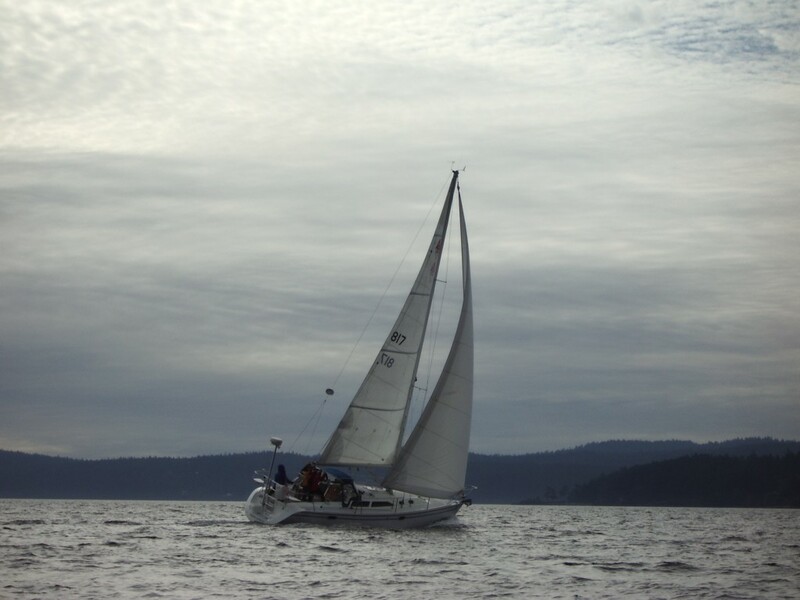 The AYC/ASA sailing class works so well, it inspired April 2012 students Michelle and Brent Stanghelle of Renton, Wash., to purchase their own sailboat. It seems that the couple loved their mentor-style instructor, who taught them both modern navigation and old school methods that work when the electronics fail. 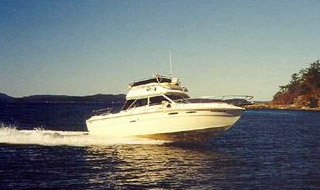 The Stanghelles also fell head-over-heels with the islands and stargazing from the Beneteau 35’s cozy cockpit. These days the AYC bareboat fleet is comprised of about 30 sailboats (30-51’) and about 40 power vessels (30-60’). 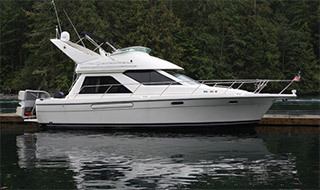 Owners from all over the country participate in the Yacht Ownership Program, which supplies the pool of vessels from which the sailboats chartered for ASA classes are selected. Lovell notes that if Beneteau 35-footers are available, instructors often prefer them because the size is perfect for teaching skills but not so big as to be too intimidating. 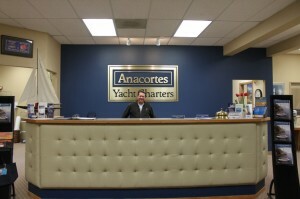 When it is time to purchase their own sailboat, students often turn to Anacortes Yacht Brokerage. All AYC services are located at the Anacortes Marina on Fidalgo Bay within easy walking distance of stores, restaurants and chandleries in the historic downtown. 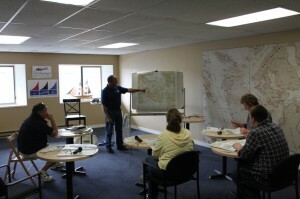 AYC’s modern, roomy headquarters includes an enormous, dedicated classroom for onshore learning. In the future Mike and Kristin Lovell plan to grow the course offerings for new charter customers. 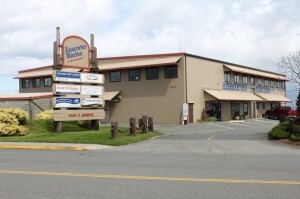 That means they will continue to offer ASA sailing and the newly created power boat instruction arm of ASA, called the Recreational Power Boating Association (RPBA) courses. 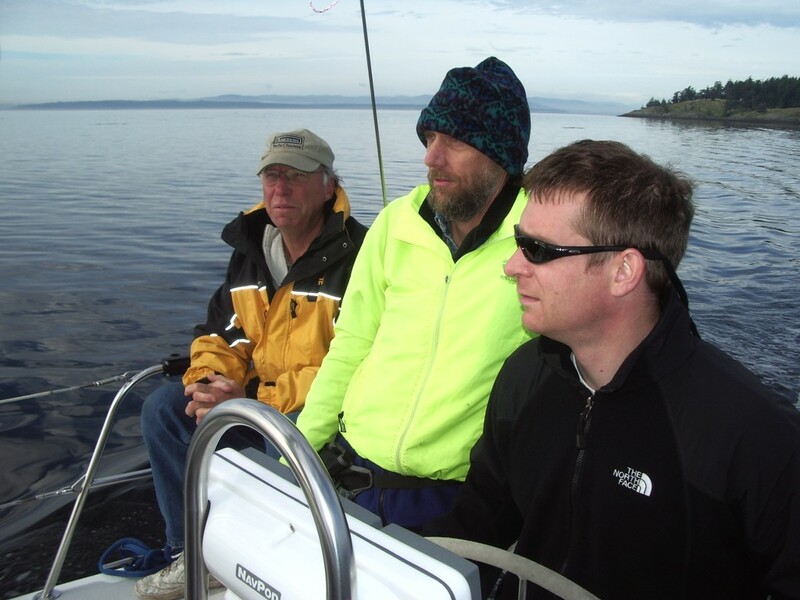 In 2014, AYC is looking forward to hosting the first ever RPBA flotilla. In addition, they continue to occasionally host ASA and RPBA instructor training like the one held there last fall. Certainly AYC will not rest on its laurels, which includes receiving Cruising World Reader Poll’s excellent rating, a rating only received by 5 charter companies in the world.